There is much confusion of what exactly is doing God’s work. So what does Jesus say about it? Let’s see! The work of God that we as people participate in is believing in the Messiah, Jesus Christ. Whoa, that’s kind of weird, confusing, and easier than I thought. 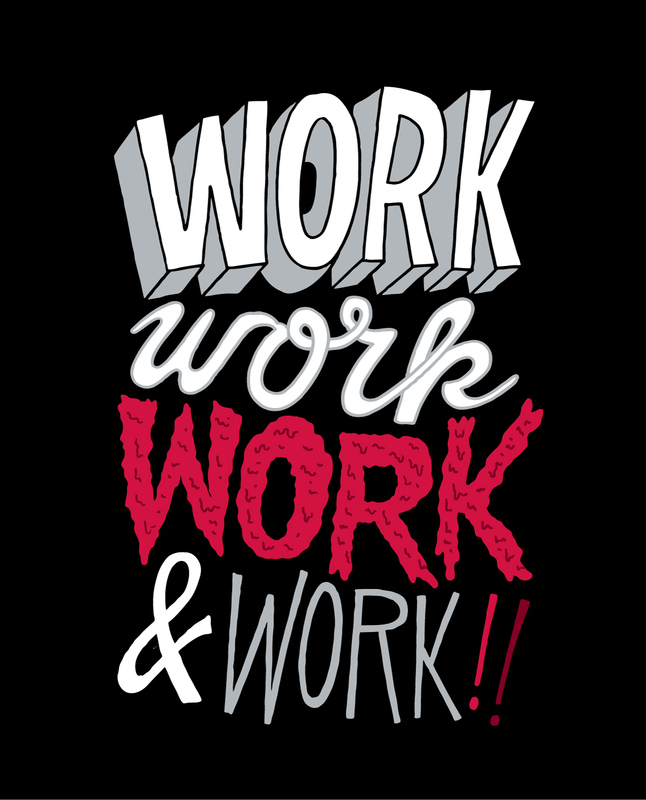 When people think of work, they usually think of physical labor towards a certain goal, or maybe a career even. And I believe that these notions are valid representations of work, but maybe just to us. What does work mean to God is a different thing altogether. What if God’s work was not the physical but the spiritual? Not the transformation of cities, but the transformation of hearts. God’s work is to have us believe and put our trust and faith in Jesus, who is not only the savior of the world, but our own personal savior as well. If we are involved in Christian ministry or Christian “work,” then we should be the first to admit the temptation of defining work and success in our own way. Maybe by creating bigger events, having more people, or more artsy testimony videos. But as Christians, we must work in the eternal and for eternity. Hopefully our work is not focused on the results of the now or of those we can see but the results we can only see in Heaven. If we believe in Christ, our hearts will be transformed by the power of the Spirit and through the spiritual work, there will be a physical effect that follows. Christ must be our end, our identity, our work. Of course there is much more that the Bible has to say about work, but this is just a snippet from this passage. Who’s work are you doing in the first place? Have you believed in Jesus? Are you working for the temporary or for the eternal?